AY CARAMBA! Summer is here! 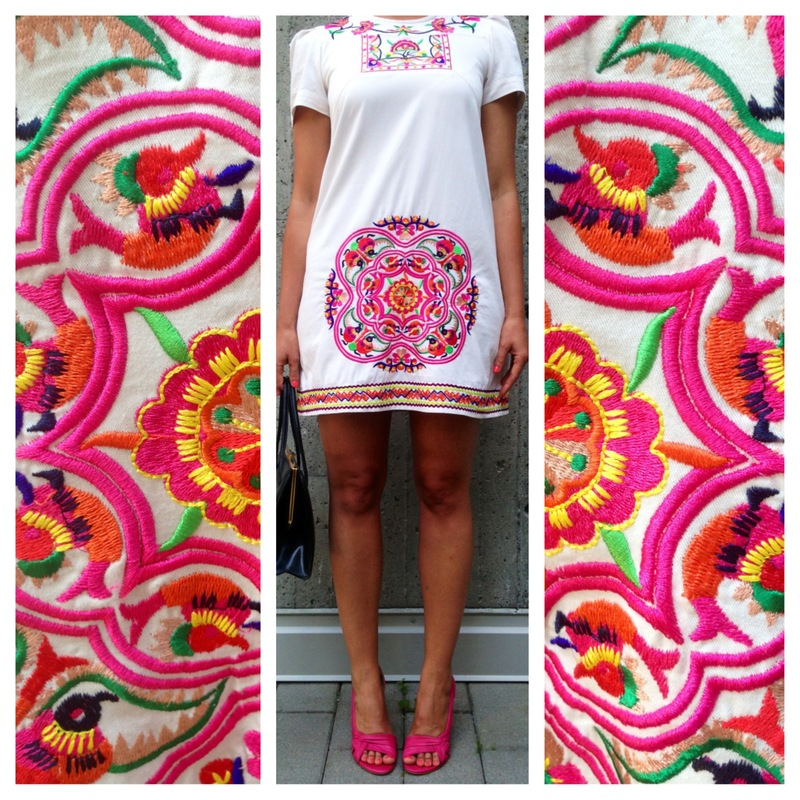 Loving the fact that embroidery is trending this summer so that I could whip out this little Mexican inspired number I bought a couple years ago.